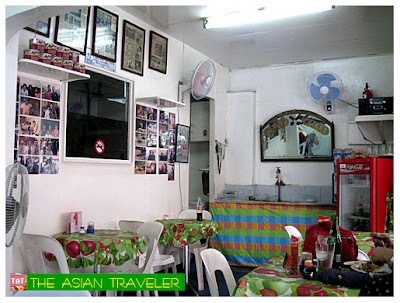 We'd been to Majid's Kabab twice during our stay, which is just a walking distance to Las Casitas Inn. When hb brought me here, I was skeptical at first because of the uninviting facade of this tiny sidewalk eatery. I don't know why but I could be a fastidious person concerning the small eateries here in the Philippines. 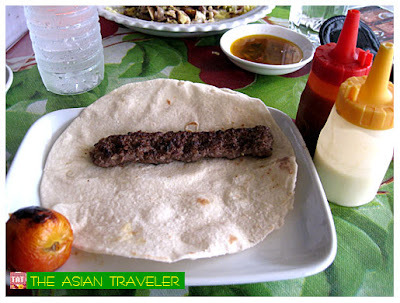 Then came the Beef Kabab (Php 30.00) and the presentation wasn't really pretty enticing. I started to nibble the pita bread with grilled beef dish, tomato and white sauce. I gasped instantly in genuine surprise. The juicy ground beef marinated with just the right blend of spices was flavorful and tender. Oh my goodness, the Kabab was divine! We couldn't help but started to order again the rest of their kababs from Chicken (Php30.00) - a tender lean chicken breast chunks sprinkled with the right amount of seasoning, to Tenderloin (Php 40.00) - slices of tender lean beef grilled to perfection, and Goat (Php 40.00) - a tasty serving of grilled ground meat which is satisfying. Majid's Kabab is truly a hidden gem with a simple delicious menu of traditional Persian Kebabs and other Mediterranean dishes. Don't let the appearance put you off. 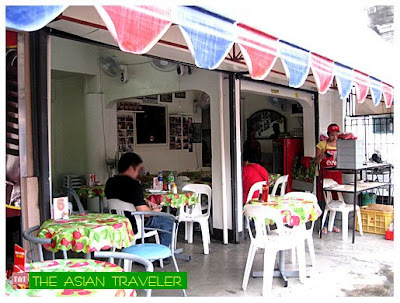 Aside from the delicious kababs, the eatery has fast service and affordable menus. 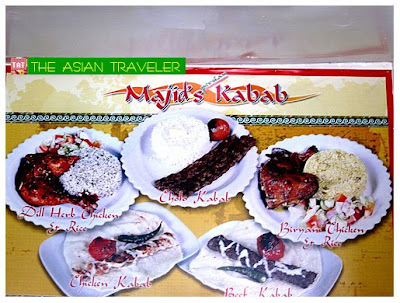 If you're seeking a change in cuisine types and the best no-frills eatery in Davao, do visit Majid's Kabab. it's sad to know that somebody had your domain. karma will always get them back. 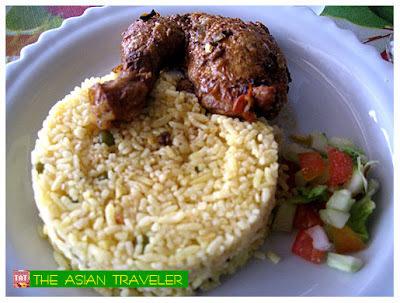 the biryani chicken looks so good to eat. you made my afternoon break hungrier. i am just amazed at the prices of the food. value for money! here, that should already cost about Yen 1,500 at least (750 pesos). oh dear! i'm sorry to hear about your domain sis...that only means that you're doing well so somebody got interest on it. 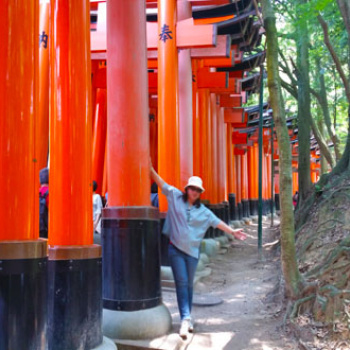 Your link is updated on my blog. keep blogging! parang bitin yata ako sa tenderloin. 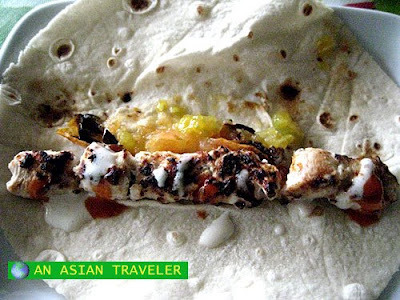 baka 4-5 order siguro ang makakain ko diyan..hehehe..
Dear, you havent't tried the 'kebab' at our office's canteen made by a real Lebanese guy. Damn! You can't imagine the amount of beef/chicken that they serve. OH yes, with grilled chillies some more, and dollops of sour cream and cheese!